Decision-making in business requires that companies become ever more data-driven. Individuals capable of applying the newest technologies and leveraging data are highly desired in the market. At Inviso we help bright and ambitious minds to become those individuals. With 45+ consultants specialised in leading business intelligence tools, Inviso is one of the leading Nordic data consultancies. INVISO DATA NIGHTS STARTS AT 5PM at Gammel Kongevej 3E, 4th floor, København V. After the 3-hour workshop Inviso invites you for dinner and drinks with plenty of time to meet Inviso consultants with a passion for analytics and data. 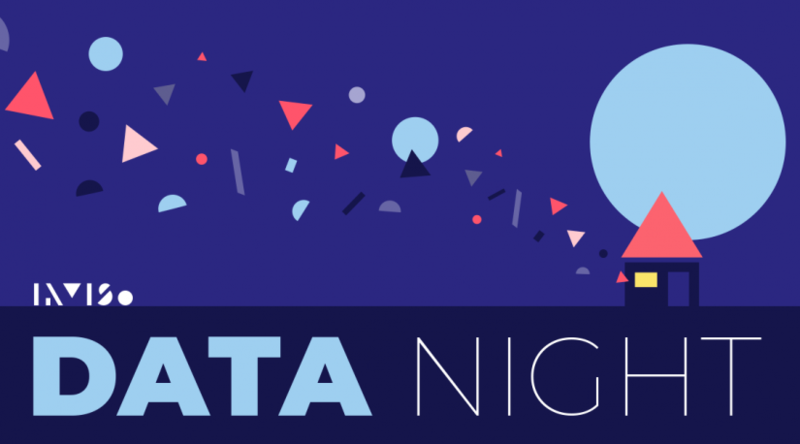 If you want to join us for DATA NIGHT ‘19 please follow the link below. We hope to see you there! Please make sure you install a Tableau and Alteryx trial before the workshops. Sign up is closed seven days before each event.